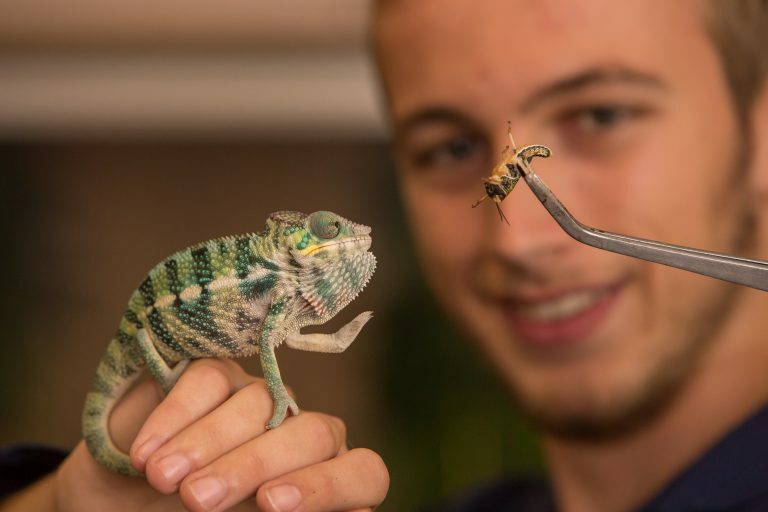 This course is a top-up to convert the FdSc Animal Science degree (or a foundation degree in a similar subject area such as animal management, welfare or conservation) into a full Honours degree. 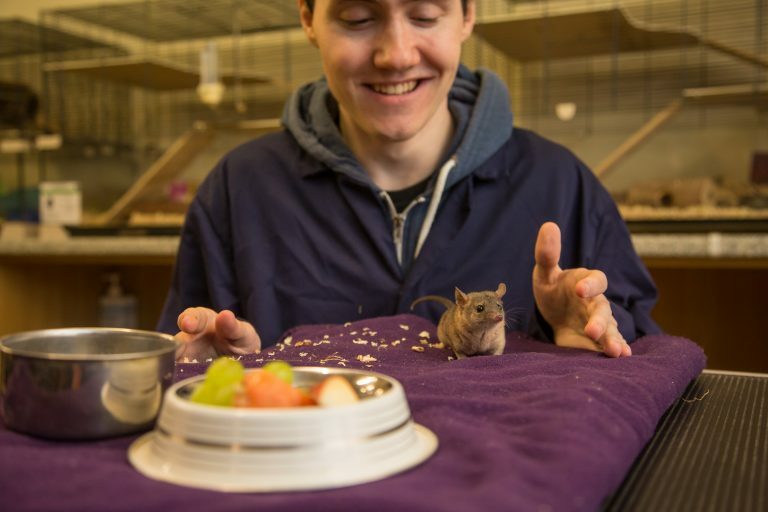 Your studies will encompass a dedicated research project in an area of animal or land-based science that interests you. 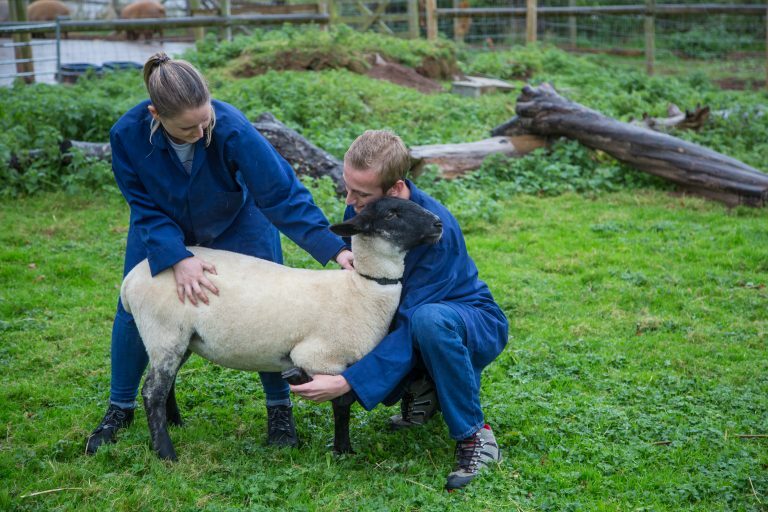 The course explores a broad range of topics to provide you with an in-depth knowledge of current issues in animal science, such as sustainable food production, conservation, bioethics and behavioural ecology. The course focusses strongly on developing the leadership and practical skills required by employers. You will undertake training and attend conferences that complement your interests and career aspirations, ensuring a comprehensive and advanced skillset and making you an effective and confident practitioner. Examples have included The Mammal Society Conference, ecological surveying, animal nursing qualification and dog grooming qualifications. To enrol on this course, you will require 240 credits from a Foundation Degree or Higher National Diploma in a relevant subject. Guest speakers and applied field study is a large component of this course, undertaken in collaboration with conservation and land-based organisations. 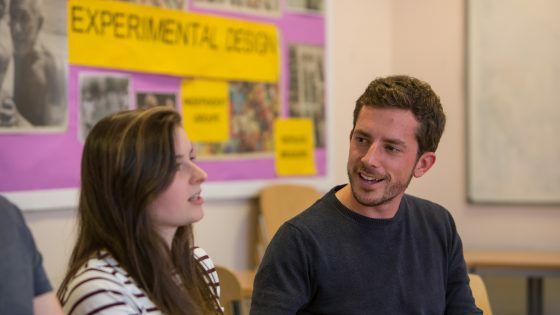 Your studies will incorporate a mix of student and teacher led activities, including group tasks, debates, seminars and lectures, all of which are delivered in an inclusive and engaging learning environment. Modules are assessed through examinations and coursework. Coursework may be an essay, a scientific report, field work or a presentation. You will be required to undertake your own research and academic reading in order to prepare, as well as to develop your understanding of the topics covered. By doing this, you will grow as an independent professional, capable of leading your own study and development. Upon successful completion of this degree you will have a wide range of career opportunities. You could enter employment in a variety of fields and roles, or alternatively could consider progressing to further study at Masters Level in various related subject fields.